Android SDK Platform Tools download is now available as a zip file directly from Google. Just download the latest Android SDK platform tools zip or ADB and Fastboot zip for Windows, Mac, and Linux from below and unzip it. 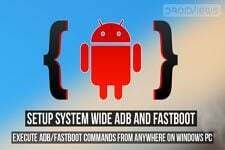 You can then be able to execute ADB and Fastboot commands to install APK, reboot your Android into the bootloader mode and flash stock ROM and recovery images using your Windows, Mac or Linux computer. The Android SDK and Android Studio are tools for developers only and they are used for Android application development purposes. However, if you are just a nerd who messes around your phone for smaller jobs like unlocking the bootloader, flashing boot or recovery image or the full factory images occasionally, downloading the full Android SDK or Studio is no more necessary. You can now download the latest ADB and Fastboot tool or Android SDK Platform-Tools zip file depending on your computer’s OS separately. 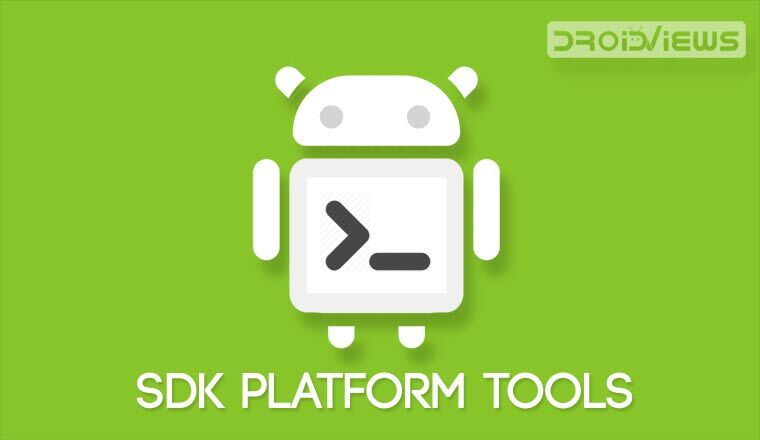 Platform-Tools is a component of the Android SDK and it includes different tools, such as ADB, fastboot, and systray. If you have ever wanted to download ADB and Fastboot without having to download the whole of Android Studio or SDK, Google has finally made those binaries available officially for Windows, Mac, and Linux. Thus you can now download the latest ADB and Fastboot files from Google Developer site. Before this new development, users had to download Android SDK or Studio, which are a 400MB to 1.6GB download, and rely on 3rd-party sources to grab the ADB and Fastboot drivers. You must be familiar with Minimal ADB and Fastboot executable that we needed to install to get the Android SDK Platform Tools. In many cases, the 3rd-party downloads contain malicious stuff like Trojans. Furthermore, to get the latest SDK platform tools, we had to keep an eye on the new releases. Sometimes the latest version of such executable tools installs the outdated ADB and Fastboot binaries. It’s time now to get rid of the middlemen and get the latest tools straight from Google. Why download a giant package of junk if you need just a small chunk? The size of the official Platform Tools is less than 4MB. You can also visit the official page and take a look at the release note. 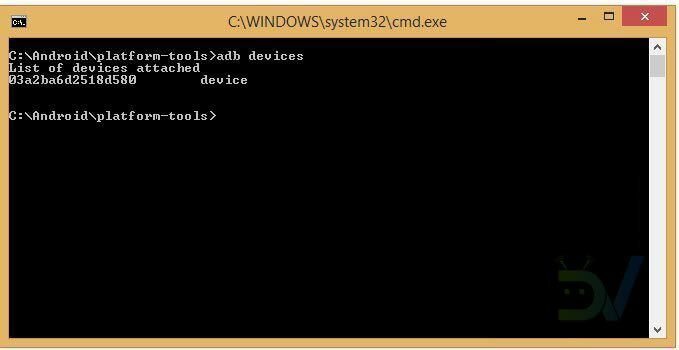 If you want to use your Android phone as a PC for executing ADB and Fastboot commands, follow this tutorial. Having downloaded the latest SDK Platform-Tools.zip file, just extract it on your desktop, open the extracted folder, and launch a command window inside the “platform-tools” folder and execute the desired command. 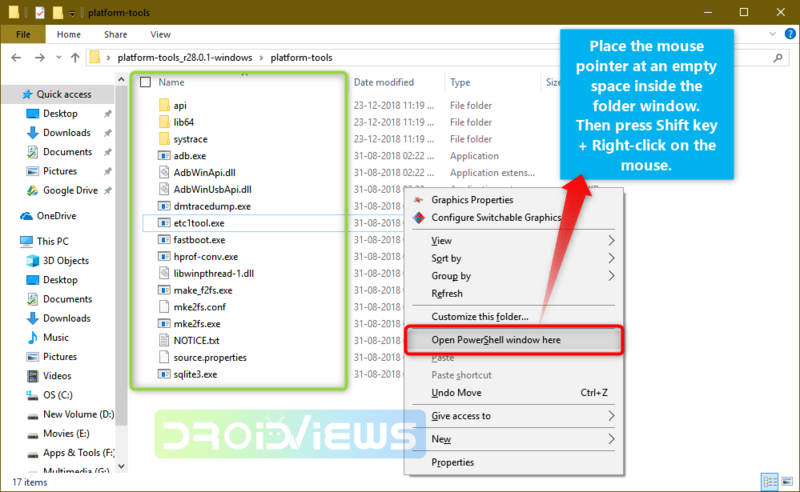 To launch the CMD window on a Windows PC, place the mouse pointer at any empty space inside the folder, then press Shift key+ Right-click on the mouse and select “Open command window here” or “Open PowerShell window here” (on Windows 10) option. Don’t forget to authorize ADB on your Android device. Similarly, you can reboot your Android device into the Bootloader mode using “adb reboot bootloader” command and even install an APK app. Your Shift-Right mouse click does nothing, it behaves as though I’d just right-clicked. No ‘open command window here’ appears. Win10. On Windows 10, the option name is a bit changed. It says ” Open Power shell window here” Please try and let me know.